Oghenekaro Etebo is pretty happy to have joined Stoke City this summer, but it doesn’t mean he’s forgetting the club he came from. 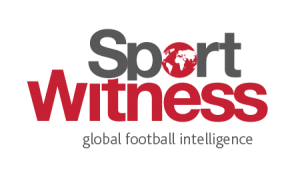 Having moved from Portuguese side Feirense on a €7.2m deal, the midfielder has left many friends at the Liga NOS side, and now promises to be following them in the next season. Etebo has spoken to newspaper Record this week, with the chat being exclusively about his former club. The reason why Record called Etebo in the first place was because of Tosin Kehinde. 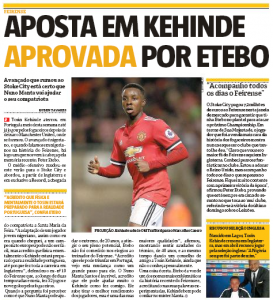 His Nigerian compatriot is joining Feirense on a free move from Manchester United, and the newspaper wanted to know the Stoke player’s opinion on the move. 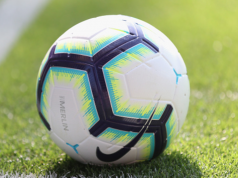 “The adaptation of a young Nigerian player, just as I was when I arrived, to a European league may not be easy, but I believe that Kehinde will be physically and mentally prepared for the Portuguese reality, even because he made his entire career in England.